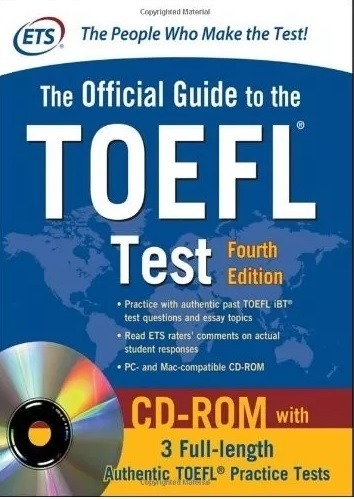 APROVECHA ESTA SUPER OFERTA ES PARA TI!!!!!!! 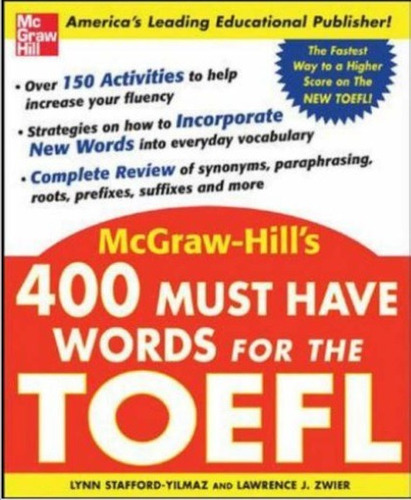 1) 400 Must-have Words for the TOEFL - 2005 - 222 Pag. 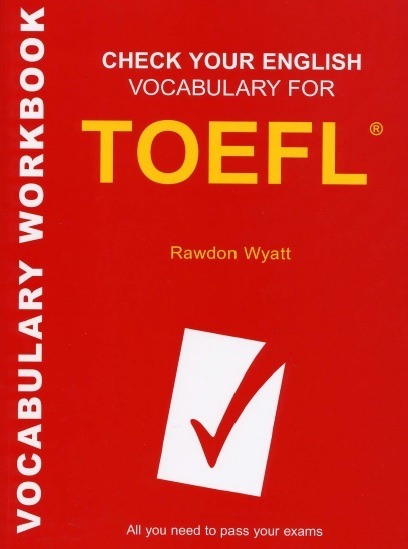 2) Essential Words for the TOEFL, de 153 Pag. 3) Check Your English Vocabulary for TOEFL, 3 Edi. 2007 - 130 Pag. 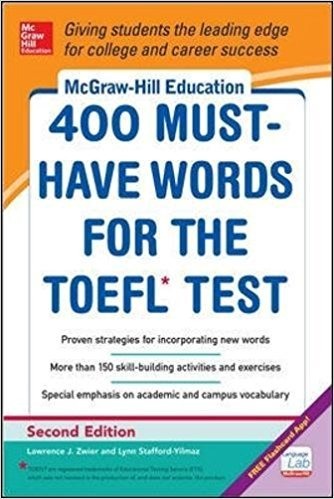 4) Guia Ingles Toefl 4Ed + Tests, 2012 - 668 Pag. 5) Lesson Plans Longman Prep TOEFL iBT 3Edi, 2015 - 282 Pag. 6) McGraw-Hill Education 400 Must- - Lynn Stafford-Yilmaz - 2014/ 242 Pag. 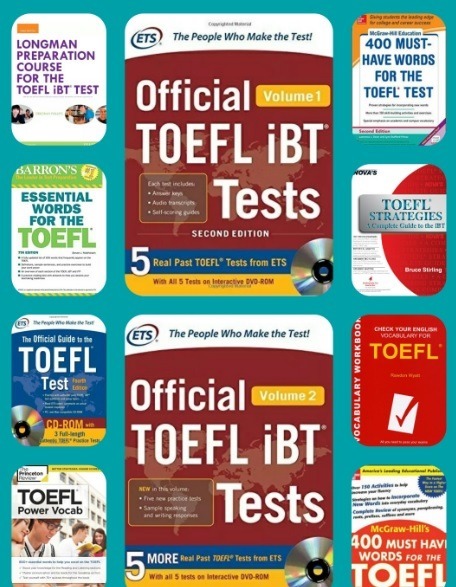 7) Official TOEFL iBT Tests, Volumen I, 2da Edition + CD 1 + Audio. 2015 - 548 Pag. 8) Official TOEFL iBT Tests, Volumen II, 2da Edition + CD 2 + Audio. 2015 - 479 Pag. 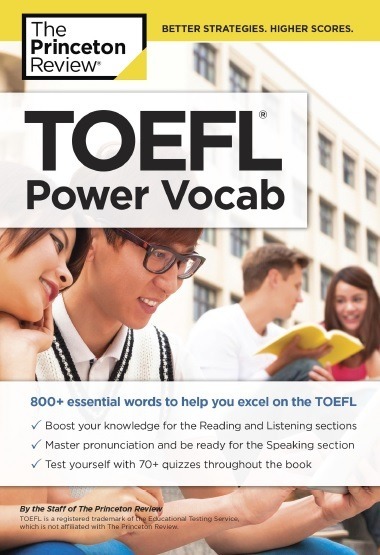 9) TOEFL Power Vocab - Princeton Review - 2017 - 247 Pag. 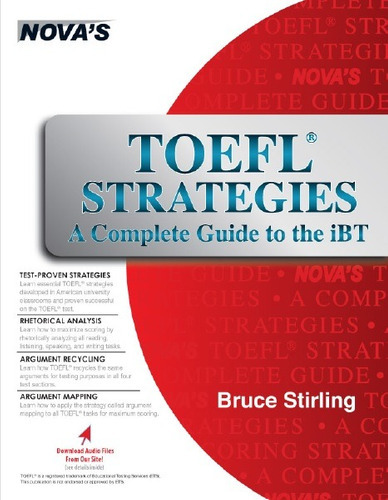 10) TOEFL Strategies A Complete Guide to the iBT - 2016 - 408 Pag.